With electronically adjustable speeds from 820 to 2,460 ft/min for optimal control. Ideal for wet sanding, too. 9 27/32" (250mm) disc with machined surface with double ball bearing spindle. Work table (10 13/16" x 4 1/8" (275 x 105mm)), adjusts 15° in, 45° out. With slot for miter gauge. A dust collection adapter for attaching a vacuum cleaner or dust extractor is included. For sanding, polishing, de-burring and beveling of hard and soft wood, non-ferrous metal, steel, plastic (also Plexiglas and fiberglass reinforced plastics), cork and rubber. Sands long edges, end sections, radii, miters, and by turning work piece over, accurate flat surfaces at right angles. The electronic speed control ensures optimal results on multiple types of material. Main body of ribbed die-cast aluminum (no steel tube or sheet metal construction) with machined aluminum die-cast work table. The table tilts 15° inwards and 45° outwards (a scale facilitates accurate adjustment) and has a slot for the adjustable miter gauge. 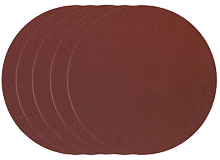 Disc provided with a silicon film ensuring that affixed sanding discs can be removed effortlessly after use. 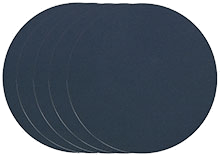 Two additional square silicon films for storage and reuse of used sanding discs are included. A simple chart indicates the recommended speeds on different materials. 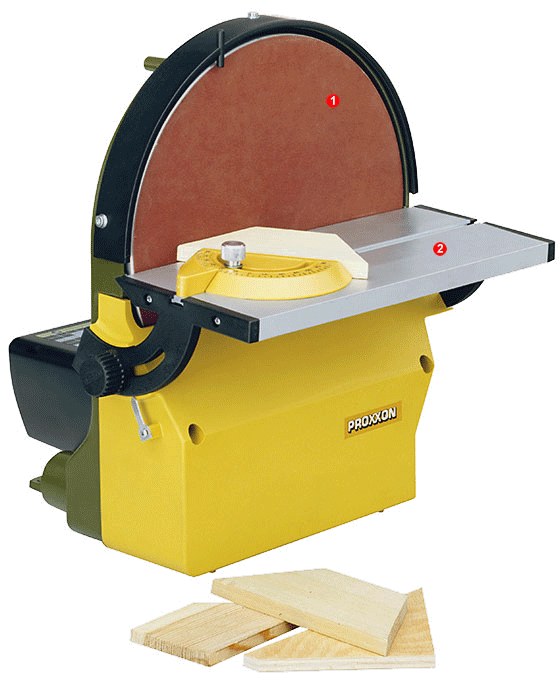 Comes with miter gauge and two each 80 and 240 grit sanding discs. For sanding non-ferrous metals, steel, glass, PC cards, plastics and ceramics. Ø 9 27/32" (250mm). Includes silicone film for storing used sanding discs. For retrofitting older disc sanders TG 250/E (production before 2008 with serial no. up to 7825). Is attached to the sanding disc. 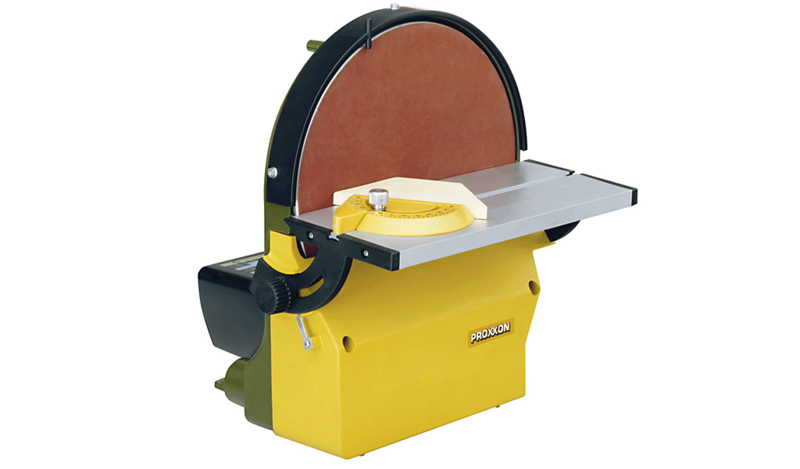 Ensures that affixed sanding discs can be removed effortlessly after use. Ø 9 27/32" (250mm). 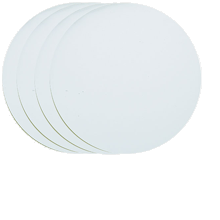 With 4 square silicone films for storage and reuse of used sanding discs.